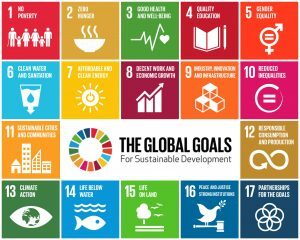 In 2030, when we look back at 15 years of work towards the UN’s Sustainable Development Goals, how will we measure our success? 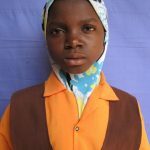 According to the United Nations Population Fund (UNFPA), it will hinge in part upon the experiences of 10-year-old girls today. The Sustainable Development Goals aim to leave no one behind. 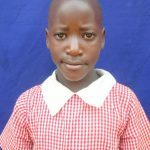 Girls aged 10 today will become the generation that grew up within the Sustainable Development Goals Agenda, which aims for inclusive development – including reaching the millions of girls who have traditionally been left behind. 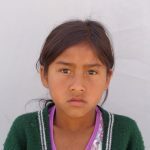 The age of 10 is a very vulnerable time for girls, especially those living in poverty in the developing world. The transition from childhood to adolescence is when important decisions are made that can change the trajectory of the rest of their lives. What do we know about 10-year-old girls today? The UNFPA calls girls’ education the “world’s best investment” because it is a powerful tool that helps reduce poverty, increase economic opportunity, and leads to a cycle of healthier, better educated children. 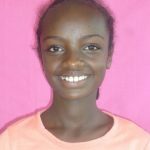 We know that all 10-year-old girls – regardless of where they live in the world, have big dreams and aspirations for their future, their communities and the world. Yet they face many obstacles in achieving them because of poverty and gender inequality. Education can help unlock the power of a generation of girls by investing in their empowerment and well-being. We can each do our part by demanding that governments, both at home and abroad, stand up for the right to education for all girls. 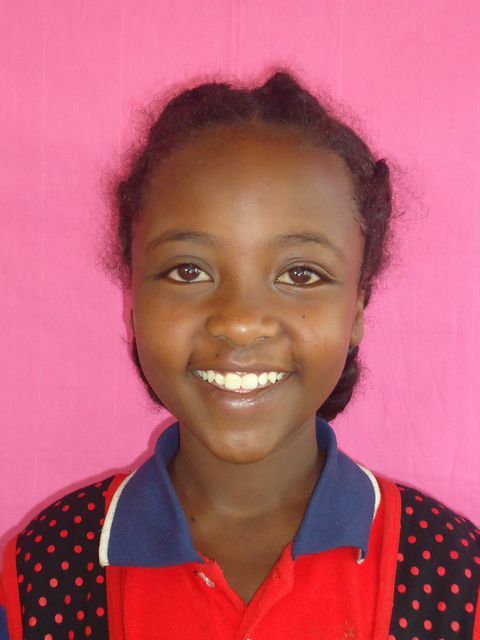 We can support non-governmental organizations who empower girls and support them in their education pathways. And we can recognize girls as agents of their own change by making space for their voices to be heard. Where will these girls be in 2030? 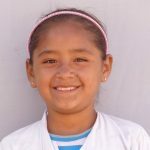 These six special 10-year-old girls represent many more young girls who are sponsored and supported by Canadian Feed The Children’s donors and whose potential has been ignited because of our supporters’ generosity. 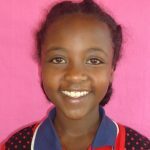 By improving school infrastructure, building private latrines, providing school meals and learning supplies, training teachers, reducing the rates of child marriage, and working with families and communities to improve food security and economic opportunity, girls are being given the chance to chase after their dreams. It is our hope that by 2030 no girl will be left behind. This International Women’s Day, please join us in the journey forward.